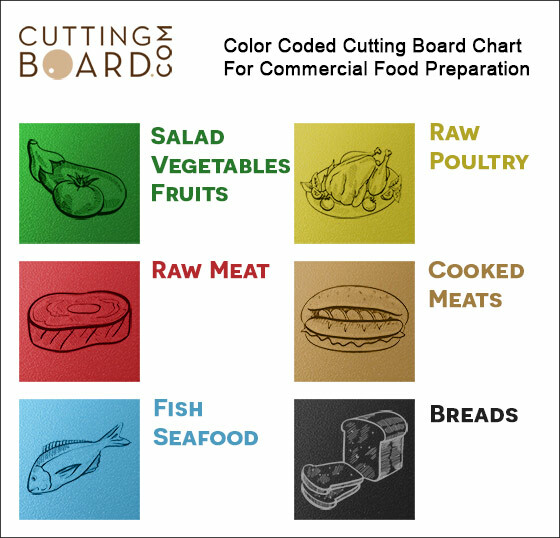 Our color HDPE cutting boards are perfect for use with color coded kitchen and commercial work spaces. Made from premium super high density polyethelene, our cutting boards are compliant with all major food and sanitations standards. Unlike other competitors which may use LDPE (low density polyethelene), our boards are 100% HDPE, which means less warping, higher heat tolerance, more rigidity and longer overall life. Chefs love our cutting boards as they are all slightly textured and provide an easy to clean surface that is also gentle on knives. 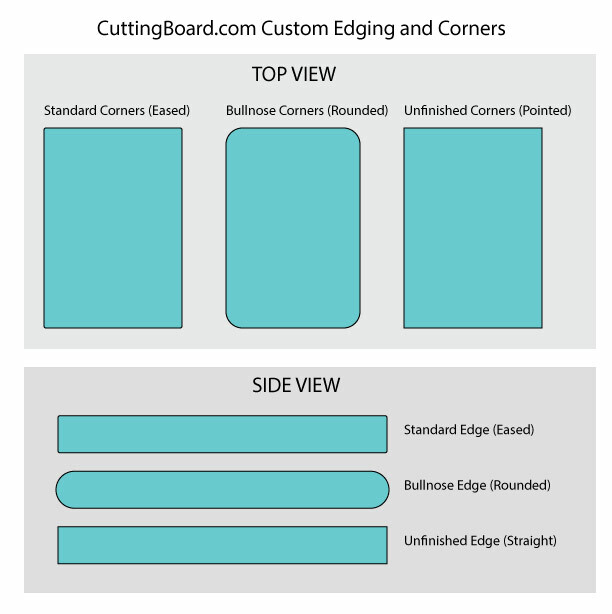 Please note that we only make our color plastic cutting boards in thicknesses of 1/4, 1/2 and 3/4 inch. We unfortunately do not carry color HDPE sheets in 1" or thicker. Click the button below to add the Custom Plastic HDPE Color Cutting Board 1/2" Thick to your wish list.